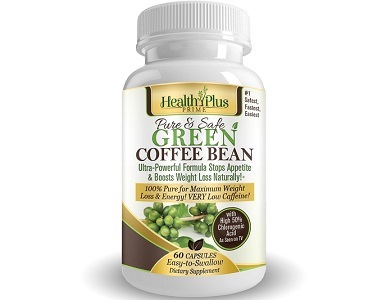 Health Plus Prime Green Coffee Bean Extract is the theme of our product review in today’s article. 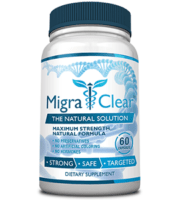 This manufacturer of this product claims it can help to suppress your appetite while increasing energy levels and also help boost your general mood. 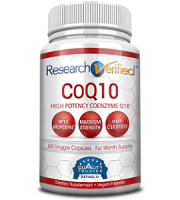 It is also claimed to be a vegetarian-friendly supplement that will not only help with weight loss but also by regulating weight. 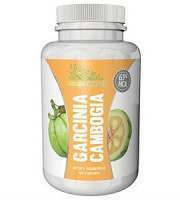 This supplement is designed to regulate healthy blood sugar levels and slow down the production of body fat. 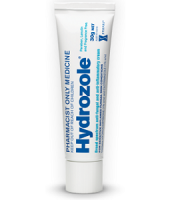 Other Ingredients: Vegetable Cellulose (capsule), Microcrystalline Cellulose, Magnesium Stearate, and Silicon Dioxide. Green coffee bean extract may be beneficial for high blood pressure by affecting the blood vessels. This ingredient may also benefit weight loss by helping to control blood sugar and also by maintaining a healthy metabolism. The supplement is free form all: binders, wheat, gluten, soy, egg, shellfish, milk, and peanuts. 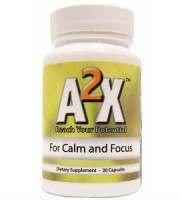 Take two capsules with a glass of water once a day. 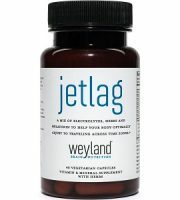 Optionally, for better results, you can increase your dosage to four capsules per day by taking two capsules in the morning and another two capsules half an hour before your biggest meal of the day. 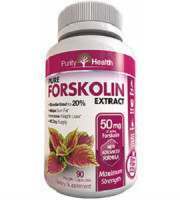 Do not exceed four capsules per day. 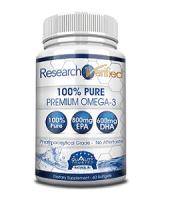 You can purchase this supplement directly from the manufacturer’s website for $16.97 per 60 capsule bottle. There are no bulk buying discounts made available by the manufacturer, but if you subscribe to the company newsletter with your email address you can get a one time use 5% coupon for your first purchase. Although none are listed on the company website, from our own research, we found that Green Coffee Bean Extract can cause the following side effects; insomnia, upset stomach, nausea, and vomiting, increased heart, headaches and anxiety. These side effects will vary based on your individual tolerance, and the dosage you take. This manufacturer offers a lifetime money back guarantee should you not be happy with the results of this product. Specifics about rules and conditions of the return policy are not mentioned on the company website. 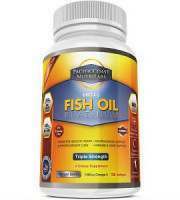 We were encouraged by several aspects about this supplement. There is a manufacturer’s lifetime money back guarantee. If you subscribe to the company newsletter with your email address you can get a one time use 5% coupon for your first purchase. 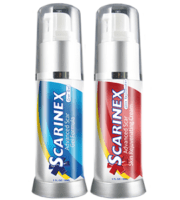 Less positive comments are as follows; the bottle is priced at $16.97 for 60 capsules, but considering the dosage can be as high as 4 capsule per day, this bottle is only enough for 15 days of use. There are no bulk buying discounts made available by the manufacturer. The company website said there are no side effects relating to this supplement but our reading suggests that there are in fact side effects associated with green coffee extract. 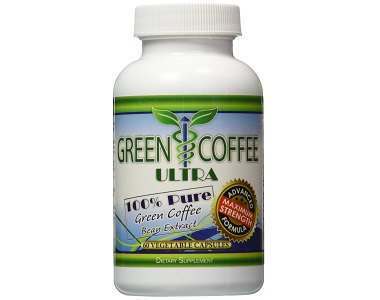 We suggest that you look for elsewhere for a green coffee extract supplement that is better value for money, with a clearer more reliable guarantee policy, and a good bulk buying discount.